Serving the Finishing Industry for over 25 years, our processes include spray painting, powder coating and silk screening on all substrates. 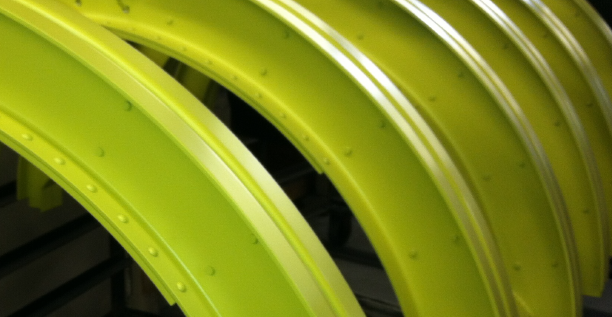 We paint anything from the most complex, intricate aerospace components to the very simple and inexpensive products. 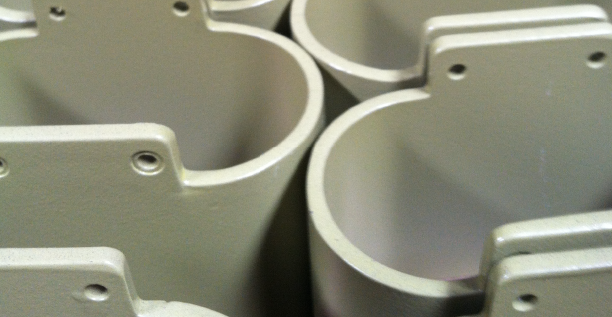 Our runs vary in size from custom and prototype to production and provide quick turnaround and competitive lead times on all projects.